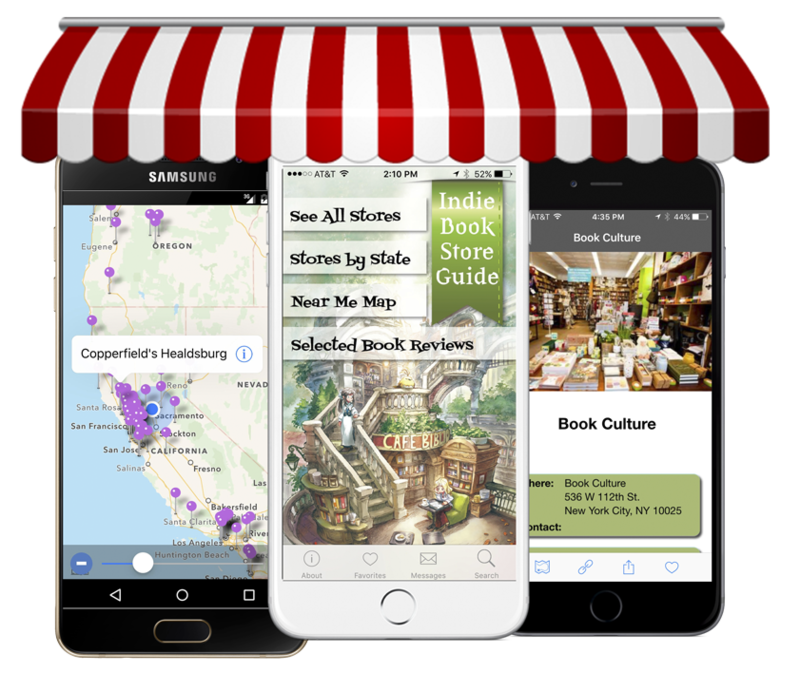 We are very excited to offer our latest app in time for Independent Bookstore Day. 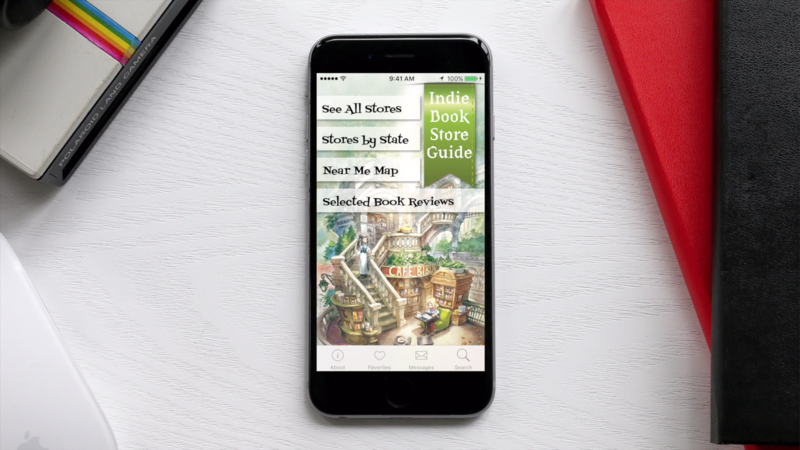 Indie Bookstore Finder is the perfect pocket companion for the event. We have the information for almost all of the bookstores in the area making our app your one stop shop. Let us know how your visit to a location went. Send pictures or text and we'll add it into the app for everyone to see. Essentially, GoLocalApps makes finding easier while you’re on the go. These days, people are using their smartphones more than their laptops. The apps we develop for cities (large and small), affinity groups, wine regions, and individual businesses puts organized information in the palm of the user’s hand, providing them everything they need to know for their visit. Ever heard of a “hyper-local” App? It’s an App that simply focuses on a highly local region or theme. And that is what GoLocalApps is making. Our Apps are business directories to help users, either locals or visitors, find what they want in your community, quickly, easily and for free from their iPhone. They aren’t game-oriented like Foursquare. It’s not review-oriented like Yelp. By making the Apps free, many more people will download them and use them than a paid App. Our Apps include geo-locating technology that shows the user what businesses are close by, how to get there, and what you can expect when you get there.